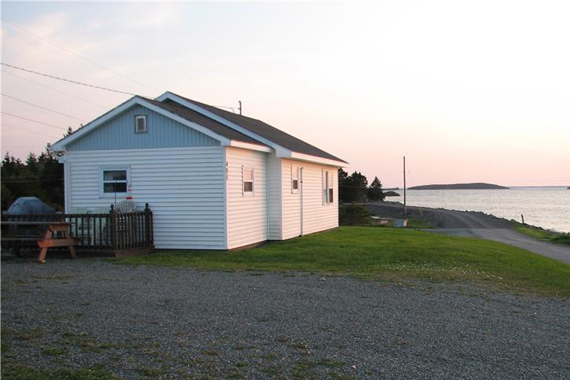 Robin's Harbour View Cottages is located on the southernmost tip of Cape Breton Island, in the village of Arichat - one of the oldest communities in Nova Scotia. Situated among the islands of Isle Madame, which offers some of the most captivating scenery along the Fleur-de-lis Trail, we offer beautiful views of the Arichat Harbour. As you visit the islands, you can admire the constantly changing vistas of the rocky coastline, inlets, coves and islands along the shore. Guests will find that Arichat has so much to offer. Hiking and nature walks, wild-berry picking, clam-digging,, fishing, sea kayaking, sandy beaches, local festivals, and a great diving area are just the beginning. 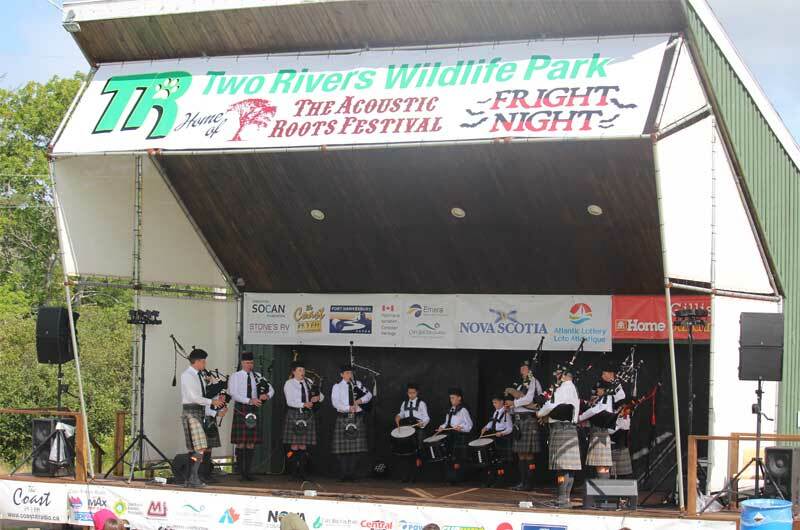 In addition, you can soak in the culture of Cape Breton with a historic museum, craft, art, pottery shops and Lenoir Forge, or take in the landscape with parks, sailing, canoeing and kayaking. Our accommodations include three 2-bedroom cottages (double and queen-sized beds, sofa-bed) with 4-piece baths, satellite television, VCR, phone, wireless Internet, washer, and dryer. Maximum of 6 people per cottage. These housekeeping cottages have a kitchen/living room combination and are fully furnished. A barbecue and picnic table are also supplied for each cottage. Enjoy fresh ocean air on our sundeck, shoreline walks, and breathtaking sunsets. Cash and Traveller's Cheques accepted only.